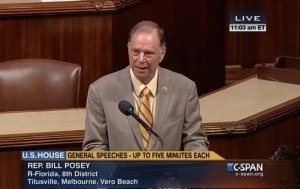 On Feb. 27, 2019, the U.S. House Subcommittee on Oversight and Investigations held a public hearing on “Confronting a Growing Public Health Threat: Measles Outbreaks in the U.S” that was also broadcast live on C-span. 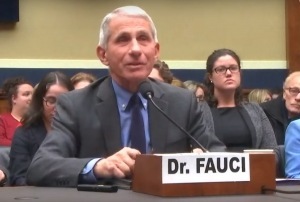 Parents across the nation watched and heard the renowned Anthony Fauci, MD, Director of the National Institute of Allergy and Infectious Diseases (NIAID), either tell a bald faced lie or show his ignorance when he testified, under oath, that MMR vaccine does not cause encephalitis. 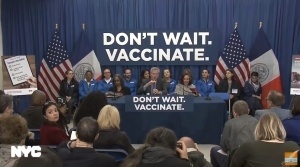 This large dose of disinformation drew gasps of protest from parents attending the Capitol Hill hearing and prompted Committee Chair Diana DeGette (D-CO) to bang the gavel and warn that “manifestations of approval or disapproval of the proceedings is in violation of the rules of the House and this Committee.” It is really hard to watch a distinguished physician like Dr. Fauci mislead legislators by blatantly denying the damage that serious vaccine reactions like brain inflammation can do to children’s brains. It is also hard to watch legislators believe everything they are told by government employees just because they have MD or PhD written after their names. 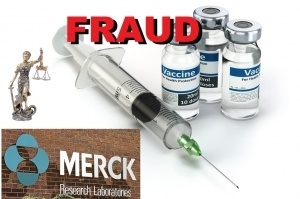 The MMR product manufacturer package insert published by Merck & Co., the manufacturer of MMR vaccine, states that encephalitis and encephalopathy are known side effects of the vaccine. It was four years ago, August 2014, that a senior CDC scientist—Dr. 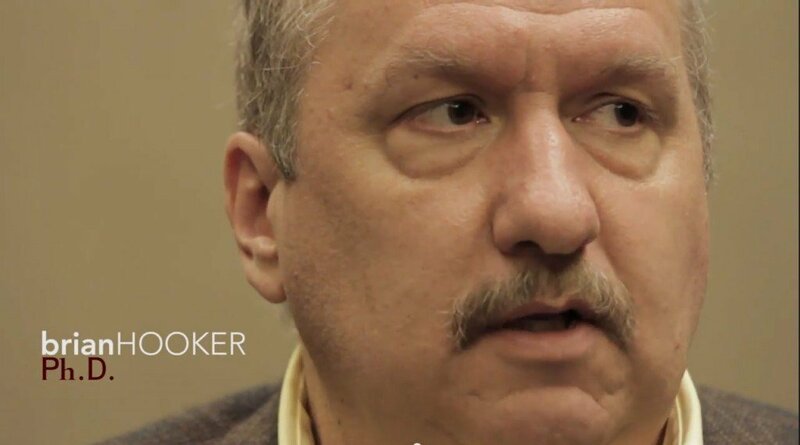 William Thompson–claimed whistleblower protection by claiming that the CDC had committed fraud by hiding and manipulating data that showed the MMR vaccine was associated with a higher risk of autism. According to the CDC, we are currently suffering through an exponential increase in autism since the 1970s. In 1970, the autism rate was 1 in 10,000. In 2018, the rate of autism epidemically increased to 1 in 59 children. That is a 169-fold increase in autism in U.S. children over nearly 50 years! You would think a senior CDC scientist who claims malfeasance at the CDC is responsible for the rapid rise in autism would immediately trigger Congressional investigations to find out the truth. However, our dysfunctional Congress would prove you wrong. The lawfirm of Maglio Christopher & Toale, P.A. 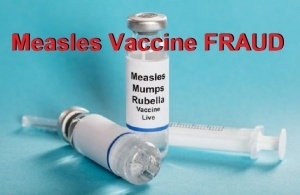 announced earlier this month (July, 2018) that they had negotiated a $101 million dollar settlement for an infant who suffered a severe reaction to the Measles Mumps Rubella (MMR) vaccine. A one-year-old healthy baby girl, who was already walking and climbing, received vaccinations for Measles Mumps Rubella (MMR), Hepatitis A, Haemophilus Influenzae type B (Hib), Prevnar (pneumonia), and Varicella (chickenpox) on February 13, 2013. That evening, the mother noticed the baby was irritable and feverish. After a call to the pediatrician, the doctor advised Mom to give her Tylenol and Benadryl. The fever continued for several days, and on the evening before the baby’s scheduled pediatrician visit, the baby began having severe seizures. She was rushed to the emergency room. She went into cardiac and respiratory arrest, and doctors placed her on a ventilator. The seizures and cardiac arrest left the baby with a severe brain injury, encephalopathy, cortical vision impairment, truncal hypotonia (low muscle tone), and kidney failure. After months of treatment at the hospital, the baby finally went home, but her disabilities required specialized medical care and supervision around the clock for the rest of her life. The $101 million dollar settlement will pay for the child’s constant high-level medical care for the rest of her life. The family received a lump sum of $1 million dollars to cover the immediate costs of medical bills and expenses. The rest will be paid out through an annuity over the child’s lifetime. 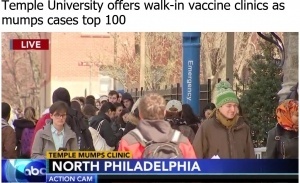 Don't expect to read this story in the Big Pharma-sponsored corporate "mainstream" media, where the official doctrine is that vaccines are "safe and effective." TV1 in Samoa is reporting that two infants have died within minutes of receiving the measles, mumps, and rubella (MMR) vaccine. 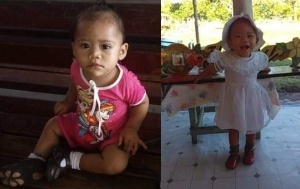 "Tala Fou brings you breaking news on the death of two young children both aged 1-year-old from the villages of Safotu and Sasina in Savaii. Both children died within minutes of being vaccinated with the MMR vacine at Safotu Hospital on Friday morning the 6th of July. Our News Reporter Alisa Faamaoni met with both families in Savaii today. The parents of the first child Marietta and Samuelu Tuisuesue of Sasina explained in detail to Tala Fou that within three minutes of their 1-year-old daughter Lannacallystah Samuelu being injected with the MMR vacine by a nurse she was dead." What is so tragic, and has this island nation in such an uproar, is that the parents of the second child who died had reportedly already learned about the first infant's death a couple hours earlier and declined to have their child receive the same MMR vaccine. 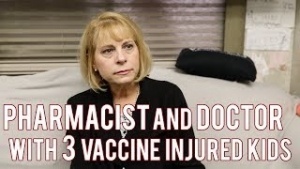 The mother reports that the nurse administered the vaccine against her consent, leading to the child's immediate death upon receiving the vaccine.